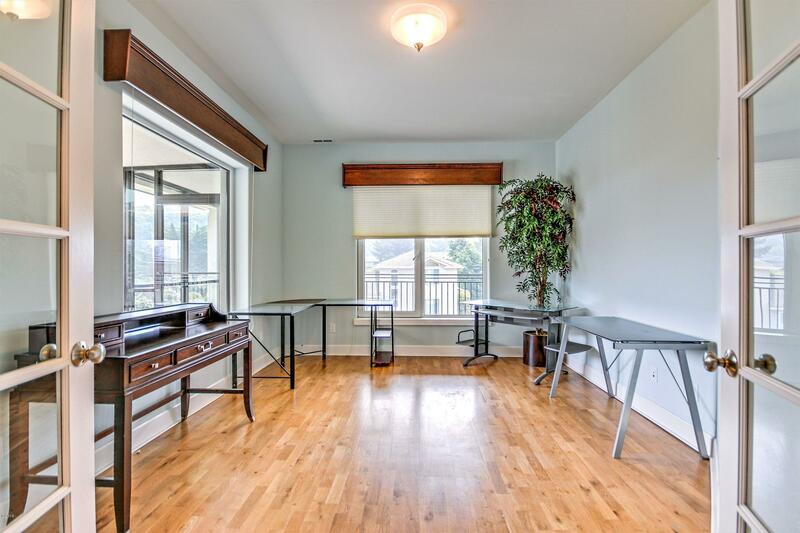 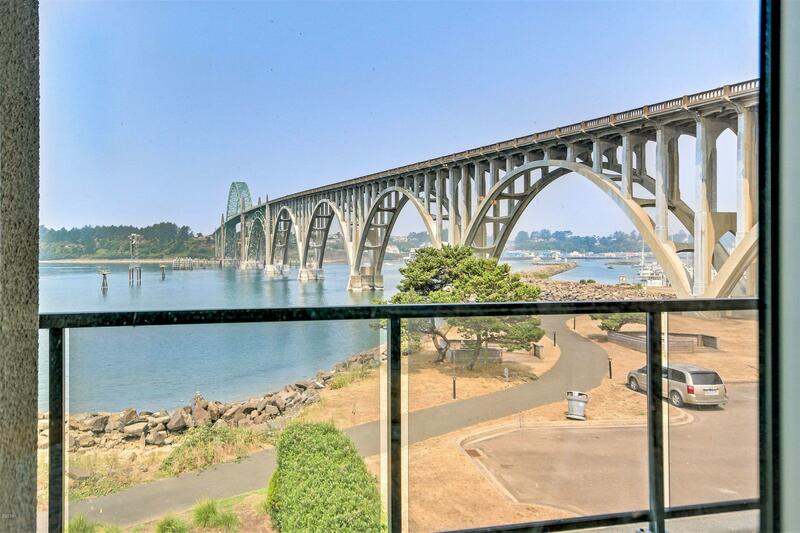 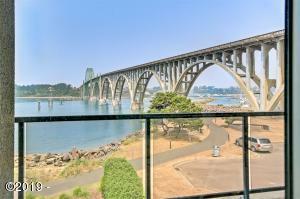 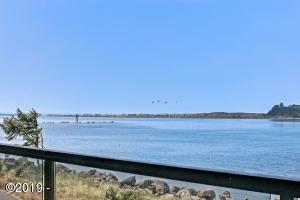 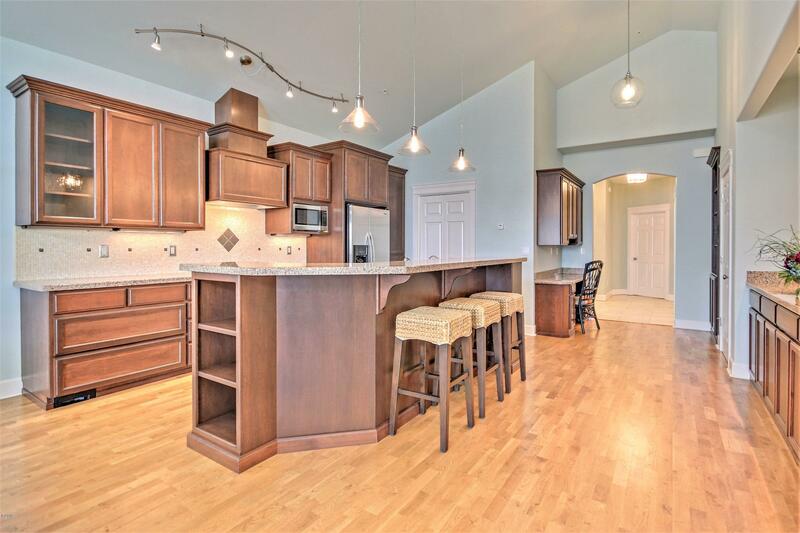 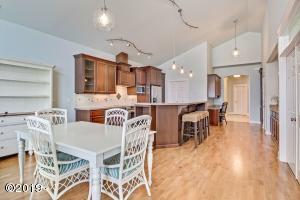 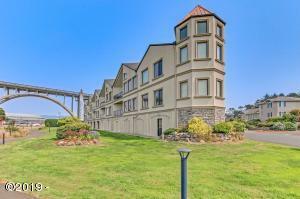 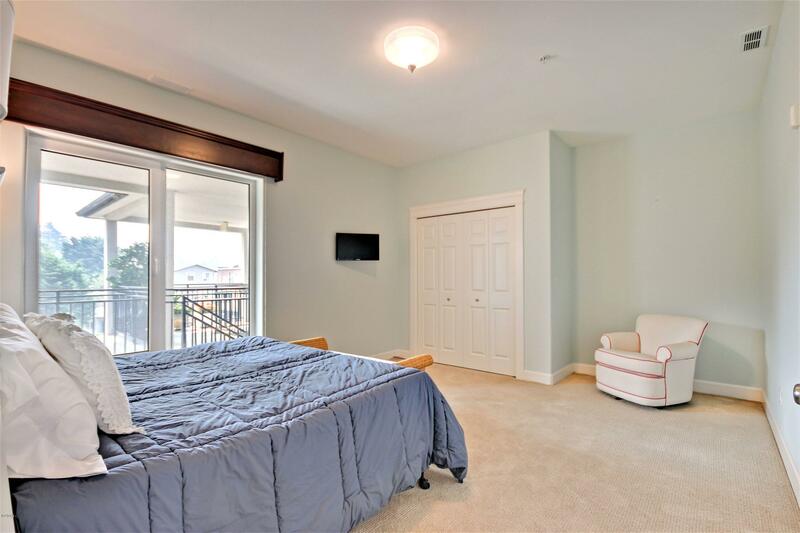 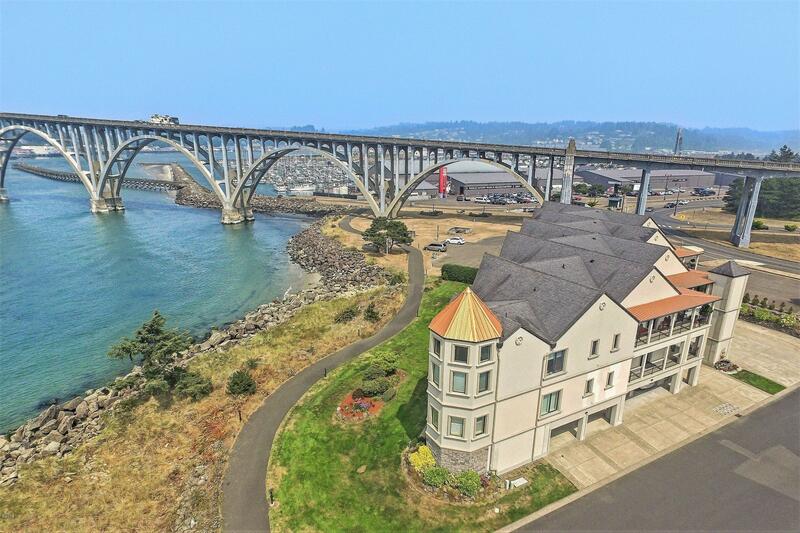 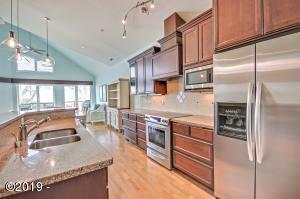 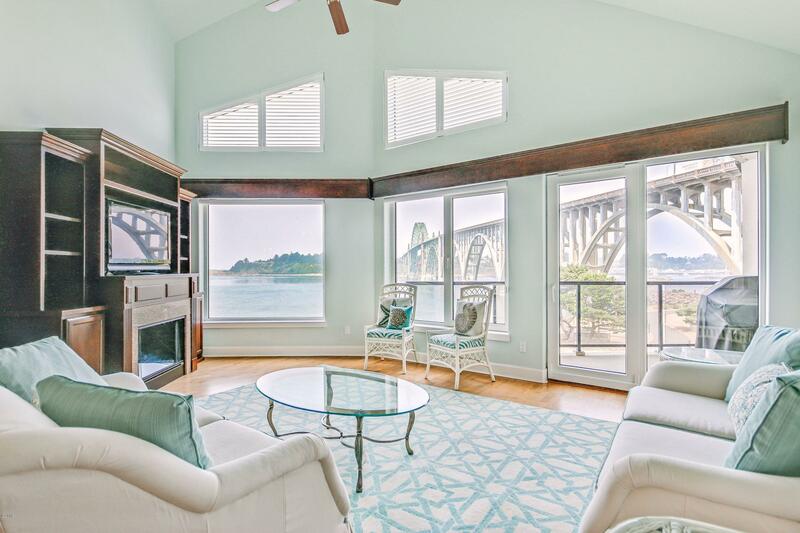 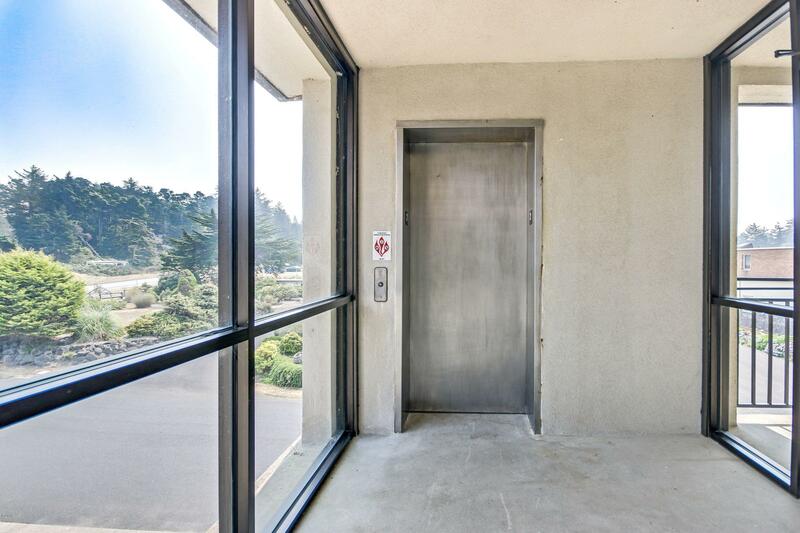 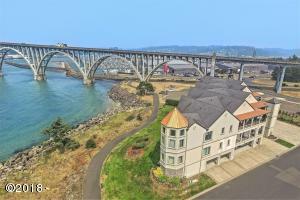 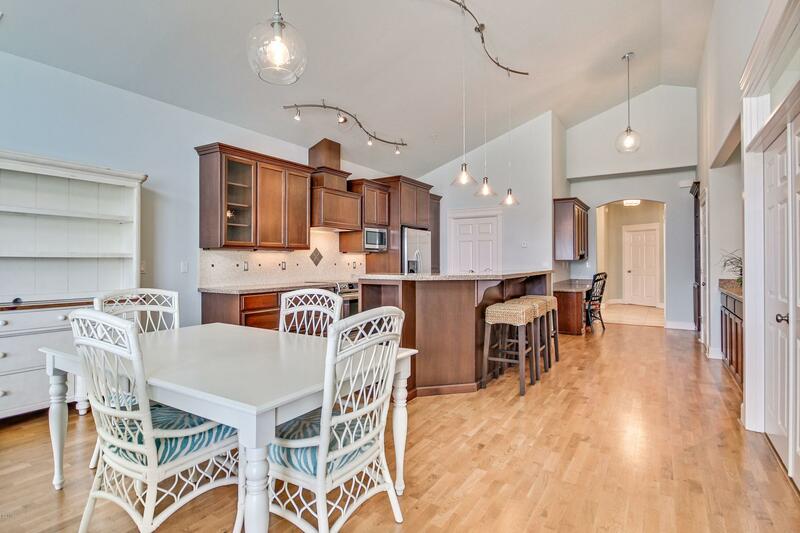 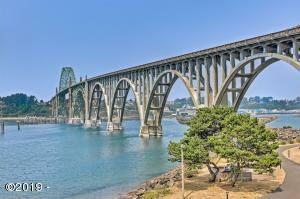 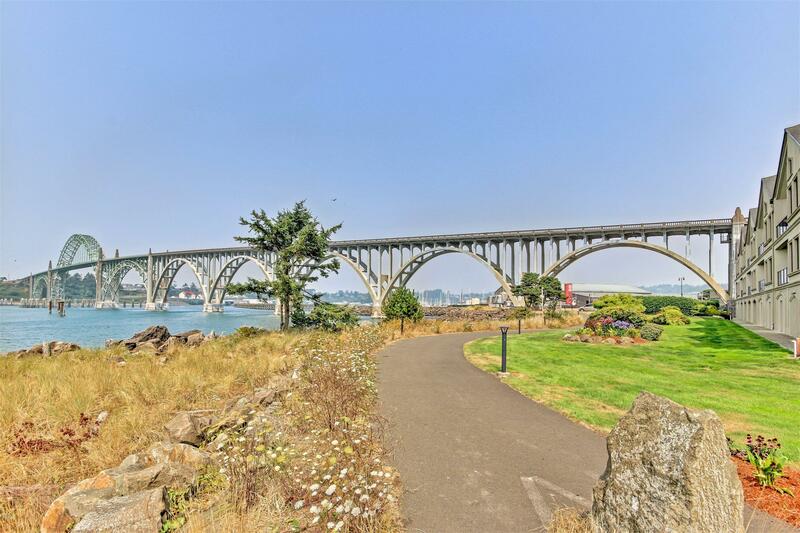 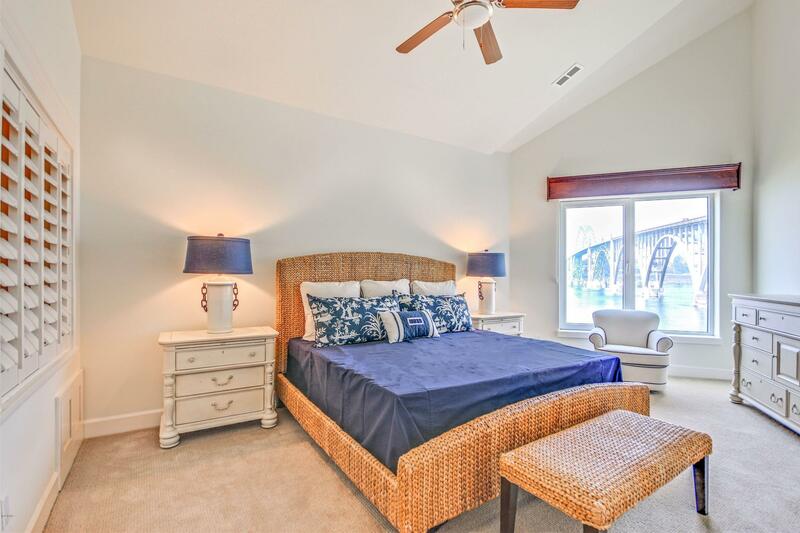 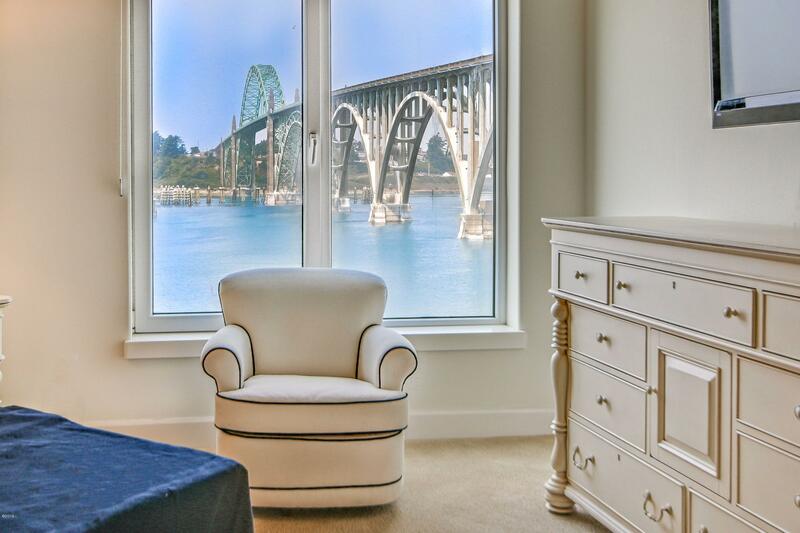 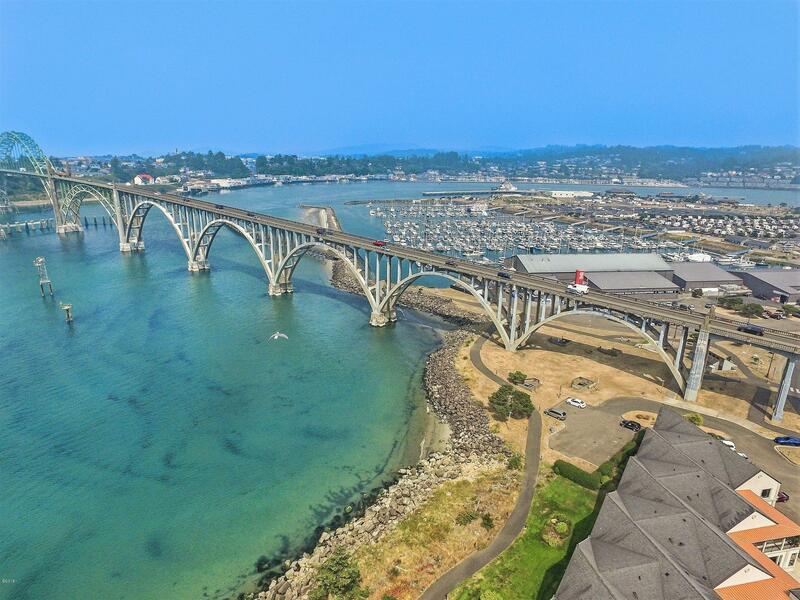 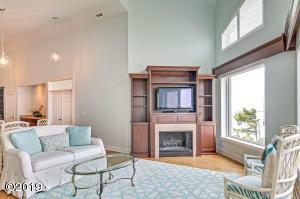 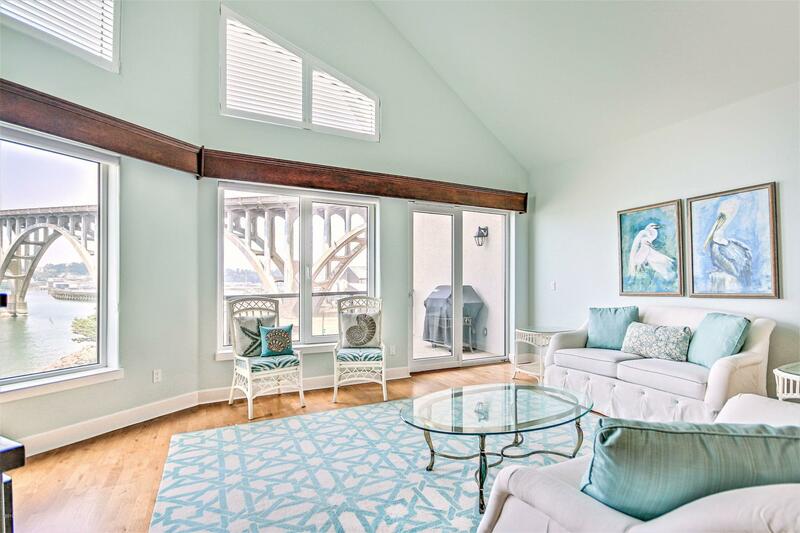 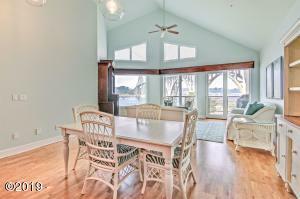 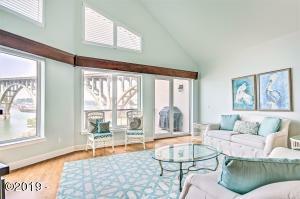 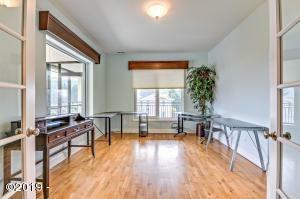 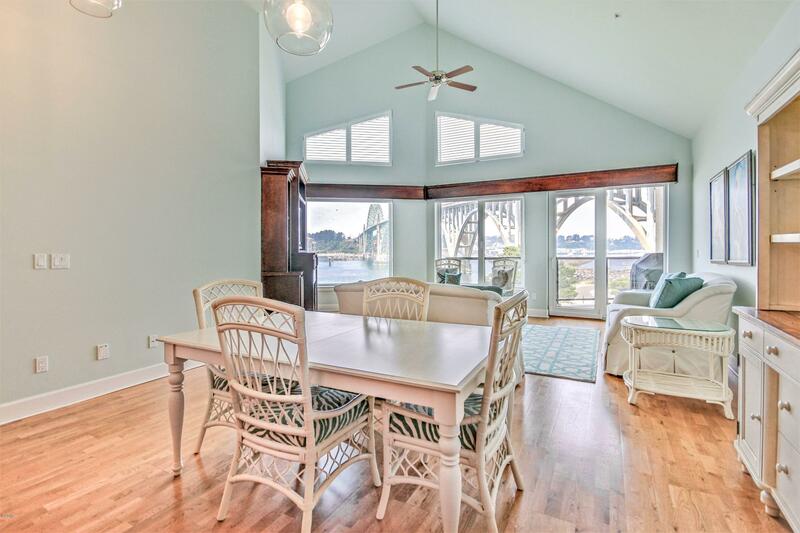 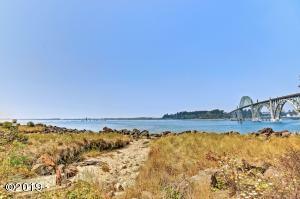 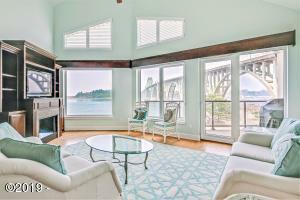 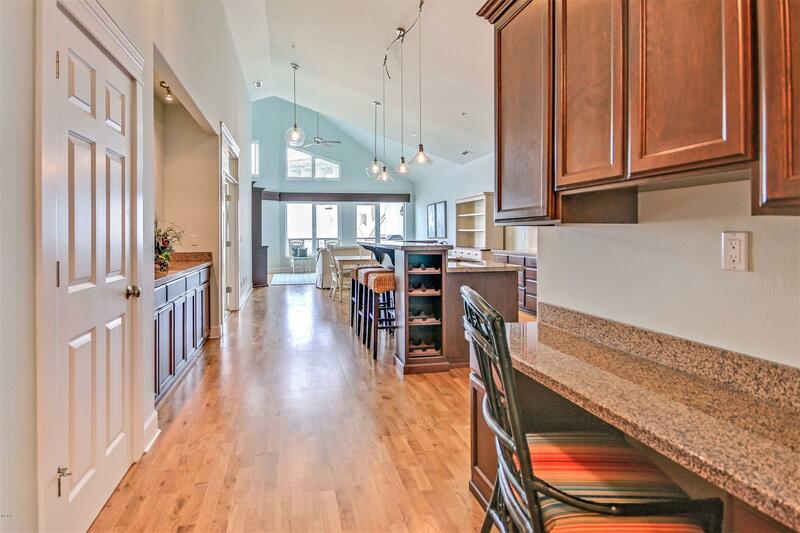 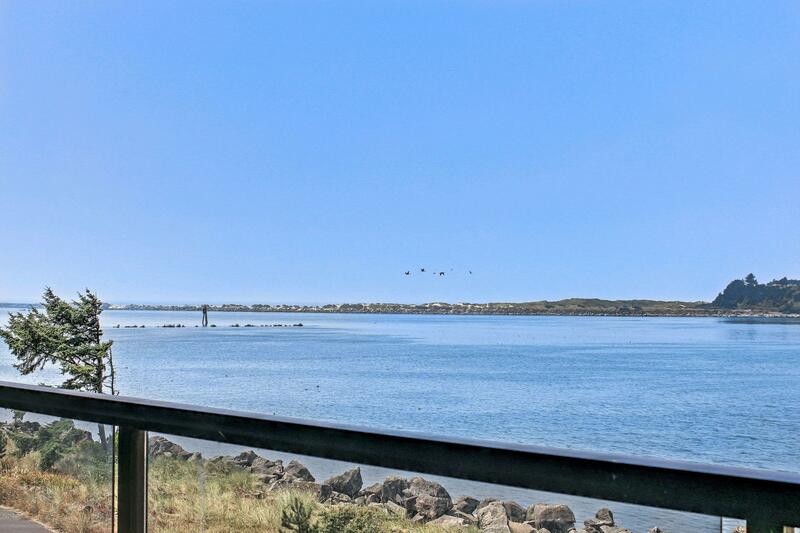 Beautiful light filled condo with gorgeous Yaquina bay and bridge views. Single level luxury waterfront living. 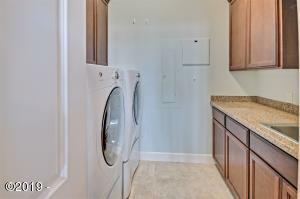 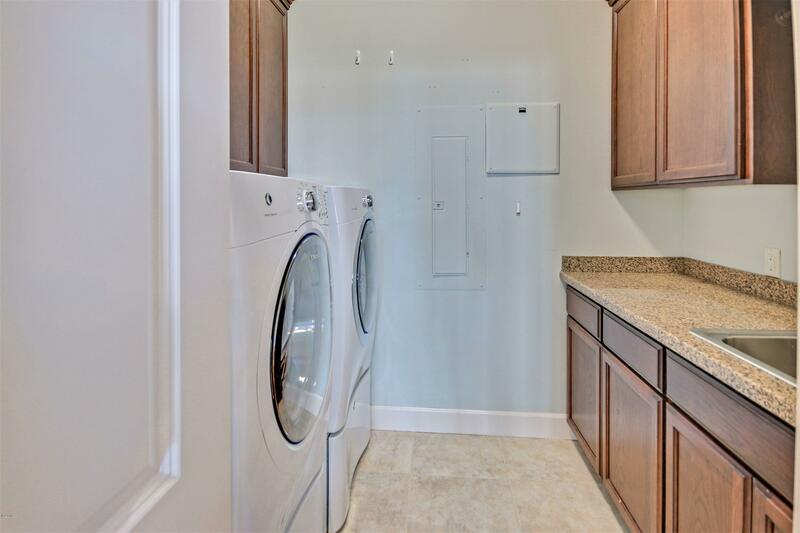 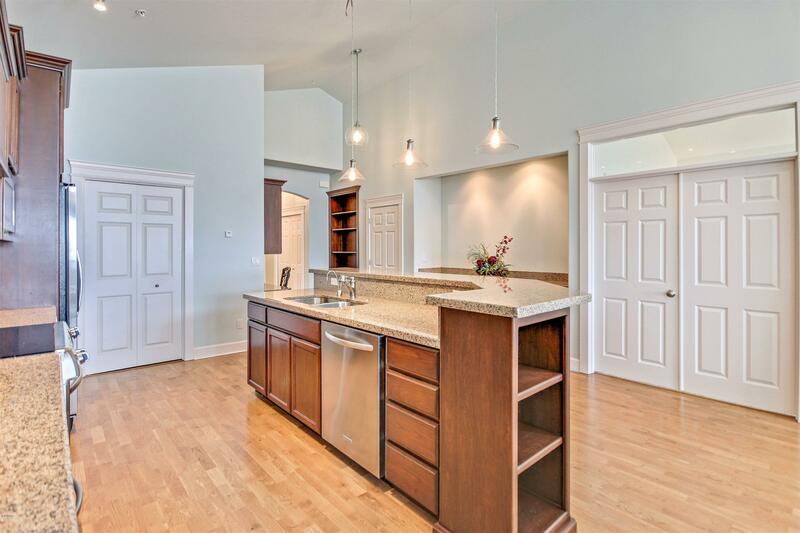 Upgraded top of the line appliances, all new light fixtures, custom window treatment with remote blinds, built in vac, electric fireplace, and totally repainted. 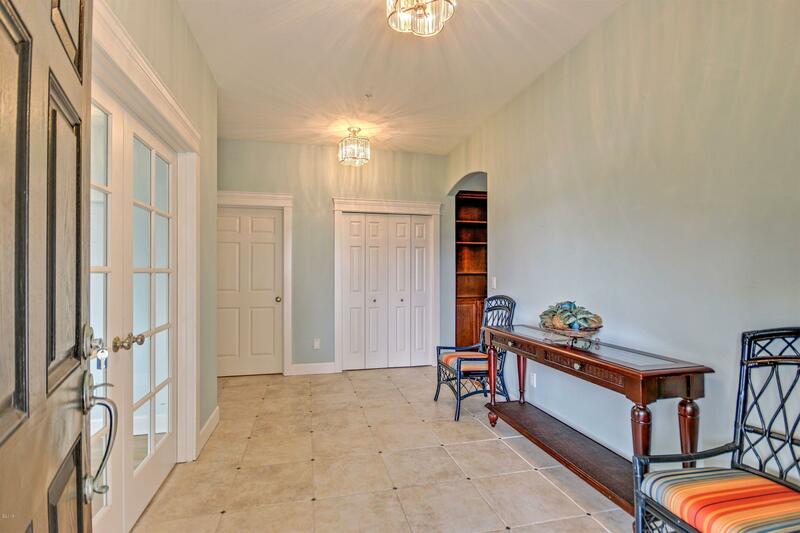 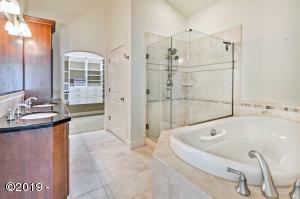 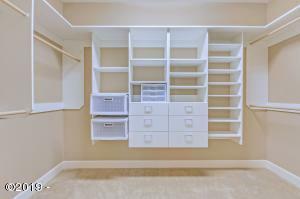 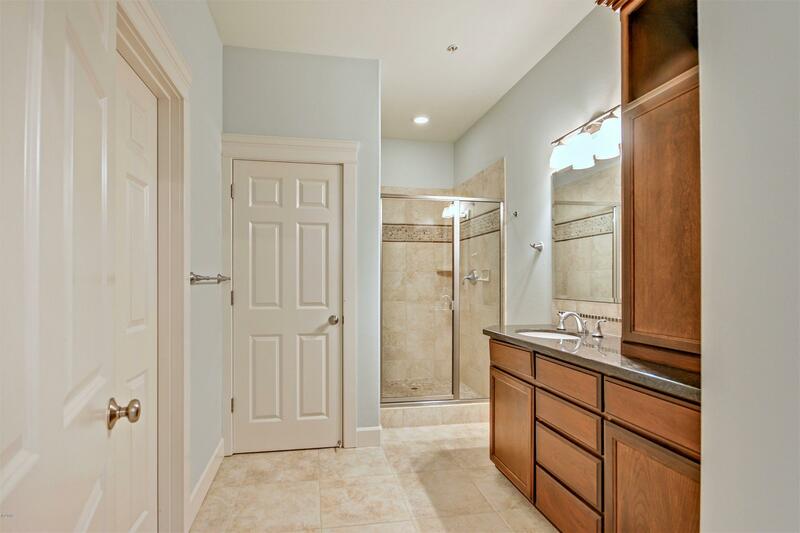 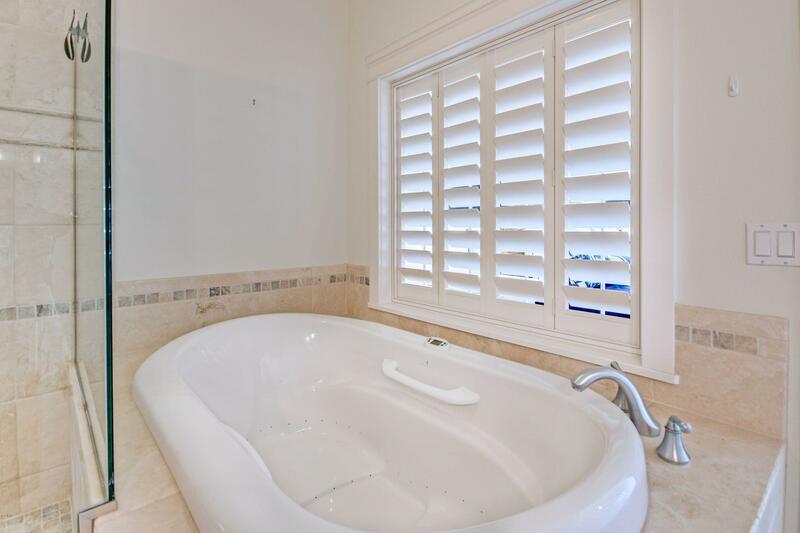 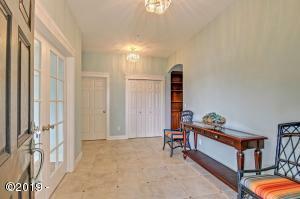 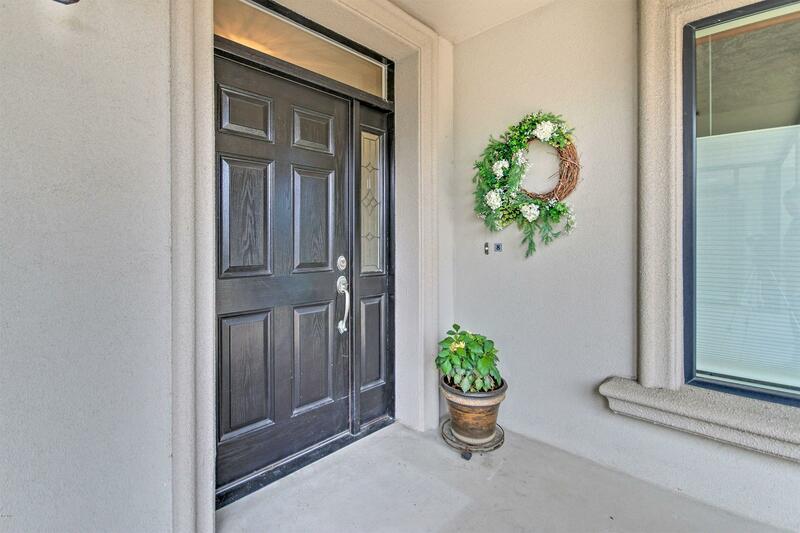 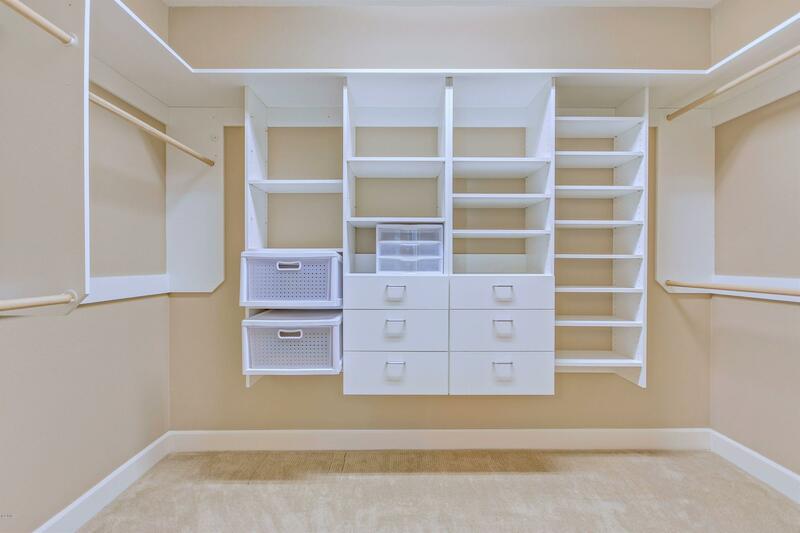 Private one car garage with additional covered carport parking spot. 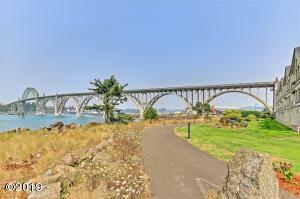 Bike/walking trails. 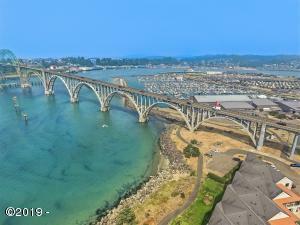 Directions From 101S, just after crossing Yaquina Bay Bridge, take SW Abalone St loop on right. Turn left onto SW 26th Street, building is on right. Unit 8, right off elevator on 2nd floor.